The journey from crude to highly refined process oil starts in the distillation column. The crude oil is heated and divided – or more correctly distilled – into fractions according to boiling point. The residual fraction which is referred to as the bottom fraction of the distillation process, is refined into bitumen products, while the lighter part of the crude oil is distilled into different fractions, so called distillates, the precursors to our final process oils. 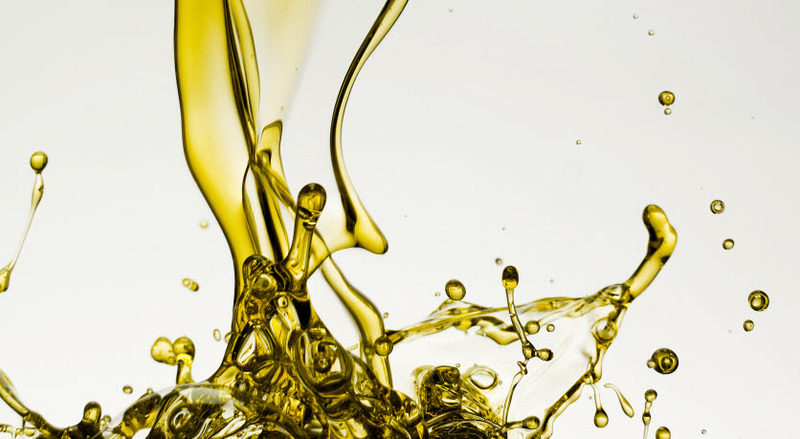 However, before we can call them process oils, they will have to undergo yet another refining step, be it via hydrotreatment or via solvent extraction followed by hydrofinishing. The former method, hydrotreatment, converts the chemical structure of the oil through chemical reaction with hydrogen gas to reduce aromatic content and other insaturations and to remove heteroatoms like sulphur, nitrogen and oxygen. This results in highly refined – or clean if you want to put it that way – oils. Refining of the distillates can also be achieved through solvent extraction – usually with a polar solvent such as furfural – to remove non-desired molecules present in the distillates – such as aromatic compounds. The process is completed by hydrofinishing which is a milder form of hydrotreatment and leads to a higher degree of saturation of the oil. Nynas oils are used in a variety of industrial rubbers ranging from non-polar grades such as EPDM to polymers of high polarity such as SBR, hence responding to the requirements of different materials through our wide product range.